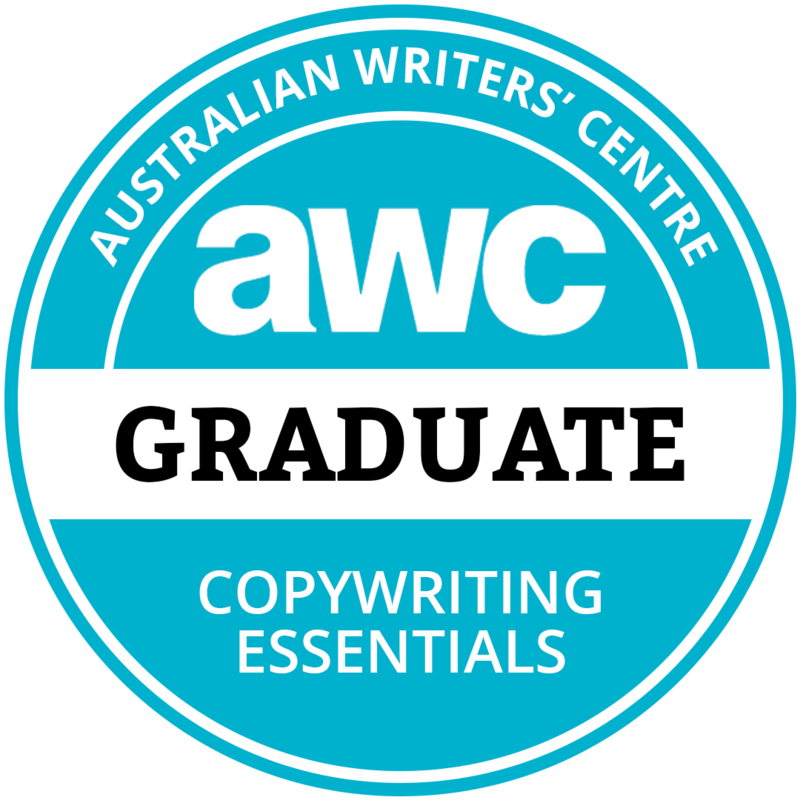 As a skilled copy writer, I can help to drive more traffic to your website, services or products, draft catchy headlines and irresistible offers. I use SEO to improve your google rankings, while maintaining authenticity and quality content. But, what is copy writing? Traditionally, copy writers worked for advertising agencies and their main job was to write copy designed to sell, or at the very least, persuade its audiences to a call to action. Copy writing is not content writing. It’s a specific skill that many businesses and industries overlook when trying to promote or enhance their products and services. If your business (small or large) is in need of fresh copy, contact me for a customised quote.